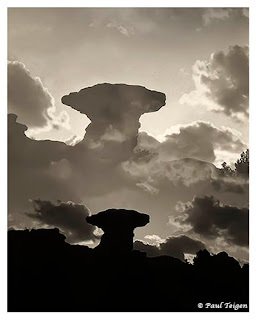 The Missoula Art Museum is having an exhibit of Ansel Adams photographs starting on October 7th. I plan on going sometime?? If anybody else from the Livingston area was interested in going, maybe we could setup some sort of carpool to split the cost of gas and save everyone some money.